I've got only good news for you tonight. Yes, I am happy to share with you this 2018 Winter shoes trends collection of awesome women's shoes to wear from work to parties and special events. In this compilation are gathered some of the best designs showcased during Fashion Weeks runways shows. 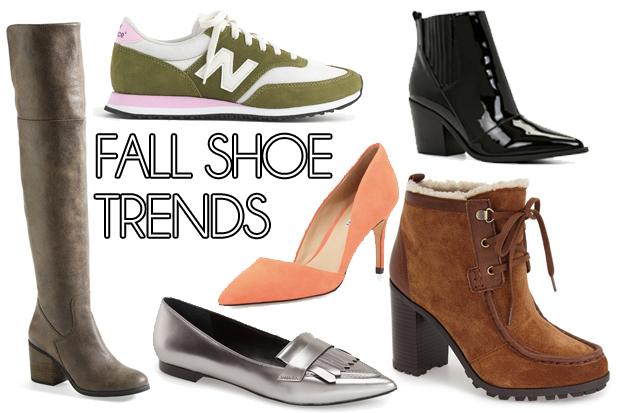 Here we see all the upcoming season's trends, from thigh-highs to sneakers, ankle-booties and pumps. Let's talk about sneakers. This time I am going to share with you 39 awesome ways to wear sneakers this summer. I would say it's an ultimate sneaker styling guide for hot season. 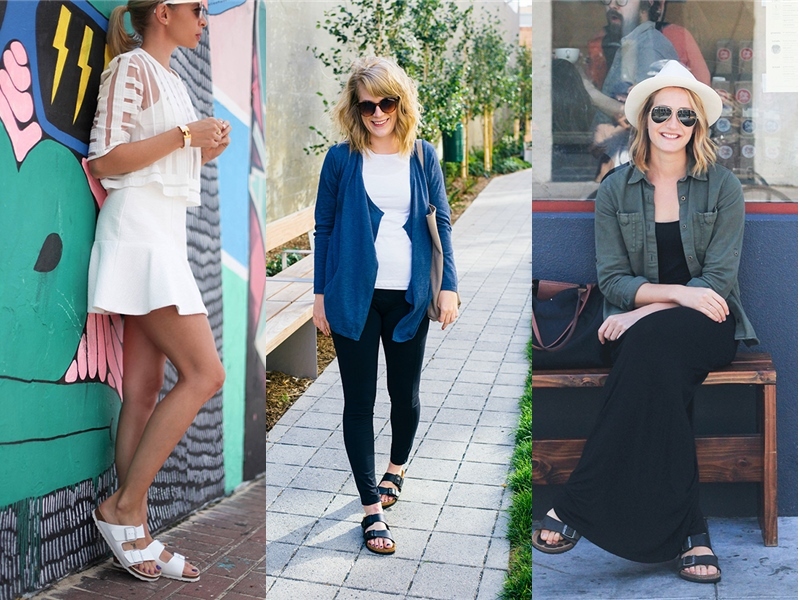 The sandals are not the only option for summer months, as we see lots of models, bloggers and fashion editors wearing stylish runners in the streets. In this compilation I tried to gather comfortable, versatile, laid-back and summer friendly designs. This one looks perfect. We see black tank top paired with black mini skirt and black adidas sneakers with white soles. 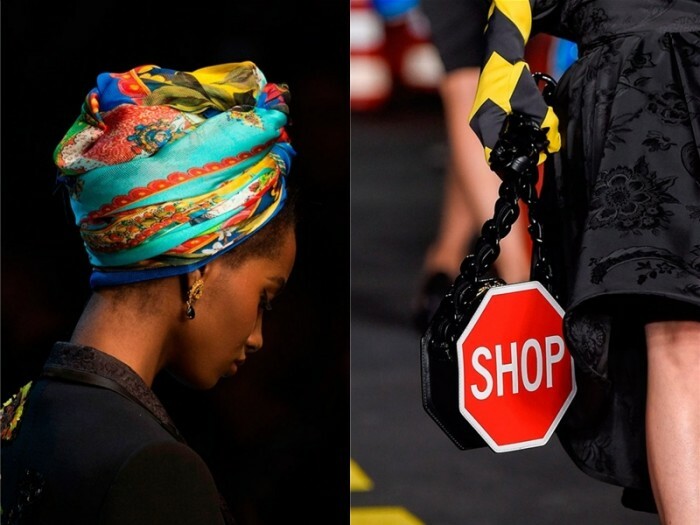 This time I want to speak about accessories trends for Spring-Summer 2018 season. We are going to see some of the best items showcased during Milan Fashion Week. I am going to share with you only the best styles to try on next year. You better take a close-up look, as you have never seen such beautiful creations before. Keep it bright, chic and stable! 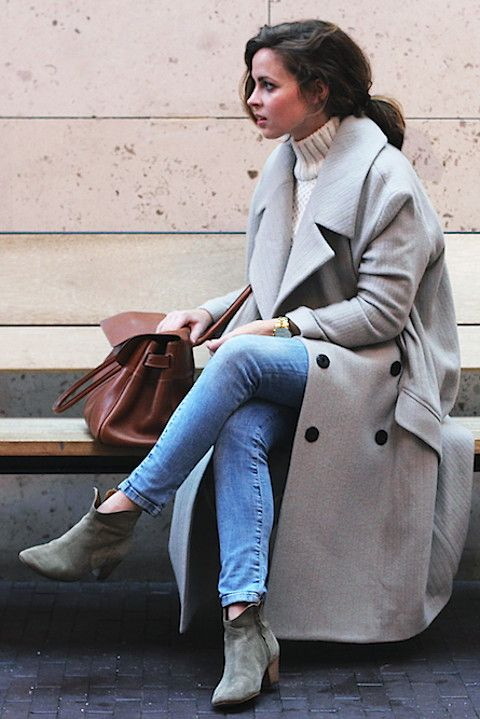 In today's post I want you to have a look through some of the best ways to wear block heels with your everyday outfits, as well as voguish and trendy separates. When it comes to everyday life, the super-high stilettos are not the ones what we want to wear. That's why the block heels were invented. This 1990's favorite footwear made a huge comeback this year. I am totally in love with these styles. I am so happy to share with you some of the best looks to wear this season. Let your man carry you! We see beautiful woman wearing white printed blouse tucked in brocade pattern high-rise flared skirt and white sandals with golden sequined block heel.